Discover the Greater Bluffton, South Carolina, vlog of Bluffton SC real estate and neighborhoods on the youtube channel of Steve Wallace Real Estate. https://www.youtube.com/c/SteveWallaceRealEstate. Gain a wealth of real estate information from our vlog and our Greater Bluffton SC real estate website. Find Bluffton, Callawassie Island, Hilton Head Island, Okatie, Sun City Hilton Head, and beyond, real estate properties in the South Carolina Lowcountry and a wealth of real estate information.  The Steve Wallace Real Estate, Bluffton, South Carolina, real estate blog or real estate video log, usually shortened to vlog, is a form of blog for which the medium is video. The form of vlog is web television accessible 24/7. 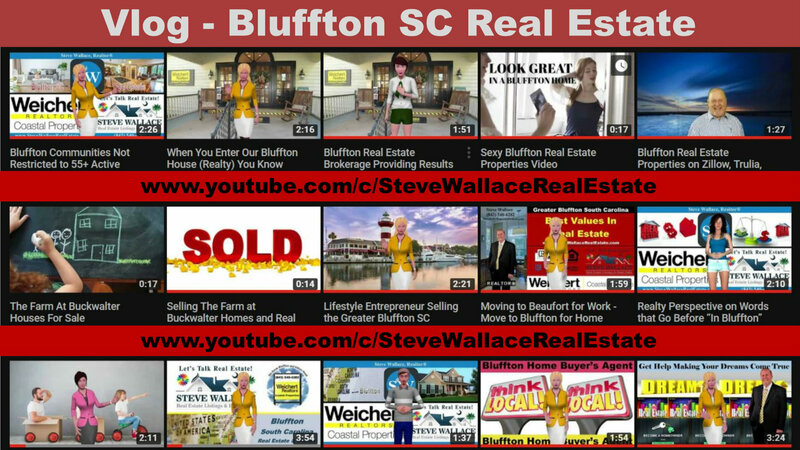 Created by your resident Bluffton Real Estate Agent, Bluffton Realtor, Home Buyer’s Agent and Seller’s Agent Steve Wallace, the vlog provides a wealth of information and fun promotional messages for those interested in selling, investing in, and buying homes for sale. 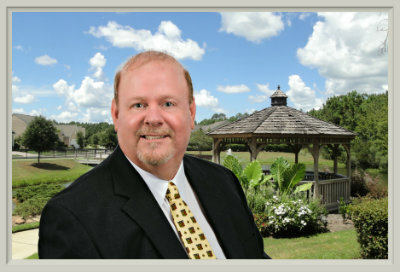 When you’re ready to buy, sell, or invest in a Greater Bluffton home, contact Steve Wallace for personal Realty service. Steve is excited to share with you the exciting housing opportunities in top destinations in the South Carolina Lowcountry. Discover Bluffton, Callawassie Island, Hilton Head Island, Okatie, and Sun City Hilton Head real estate properties and homes for sale. Enjoy our real estate vlog and website today. On your journey to your next home, make your first move a call to Steve Wallace.